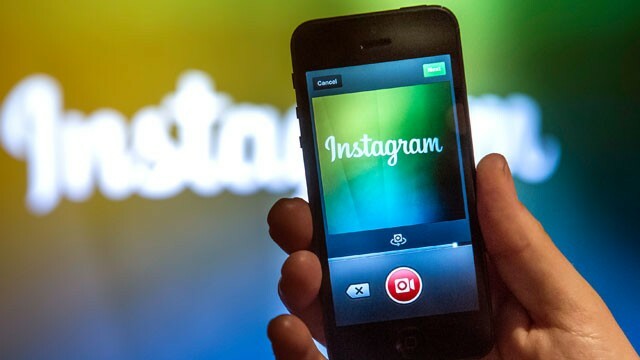 By now, you or someone you know has probably experimented with Instagram, snapping photos with your mobile device and posting them to your account, tagging different people and maybe even sharing them via Facebook and Twitter. But have you ever tried Instagram Video? If you haven’t, it’s an awesome way to incorporate video into the marketing you’re already doing. Not only that, Instagram’s video capabilities will let you do more than Twitter’s Vine ever could! 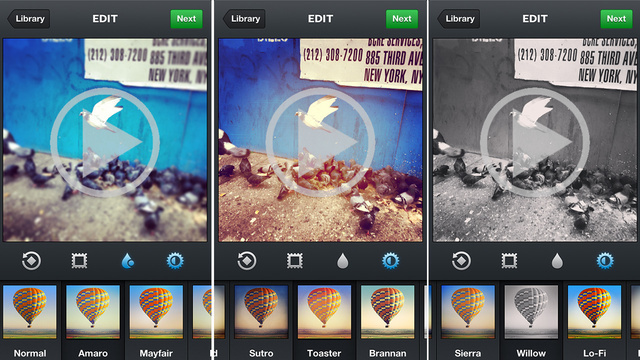 For starters, Instagram Video offers up to 15 seconds of video recording time which beats Vine’s 6 seconds. You can also edit the video on Instagram by deleting a specific segment instead of having to delete the whole video at once. Instagram also brings their custom filters to their videos the same way you can use them on your photos and just like your photos, any video you create via Instagram can be seen by over 130 million people as opposed to 13 million users on Vine. Instagram Video is also available directly inside the mobile app so you don’t have to download an outside app and you can even scroll through to pick the best cover image for your video, which will help entice first-time viewers to click through to the video. Instagram videos also play in-line on Facebook for desktop users. Like YouTube and Facebook videos, a Facebook user can click and watch the clip right in their Facebook account after logging in. Sometimes, rather than spending half an hour to an hour answering customer questions and inquiries via email or Twitter, it can be really beneficial to make a list of the most popular customer inquiries and use short Instagram videos to answer them. If your customers have a lot of questions on how your product works, show them how through step-by-step instructions with narration so they can receive additional helpful info about your product. It’s a great value-add for your customers with the added bonus of being easy to follow and share, rather than paging through paragraphs of text or long pages of images. Remember the saying ‘a picture is worth a thousand words’? Well a 15 second video has the potential communicate much more than a thousand words. Depending on the nature of your industry (this could work better if you’re in food/beverage, beauty, fashion/style, technology, digital media etc. ), try shooting videos of recent work you’ve done for clients as a video look book for potential customers to look through. Whether you’re a makeup artist wanting to share the latest glamorous looks or a café wanting to showcase a cake decorator’s skill, the possibilities for a video visual portfolio are endless! 15 seconds is quite a long time to promote a special offer or event with video. 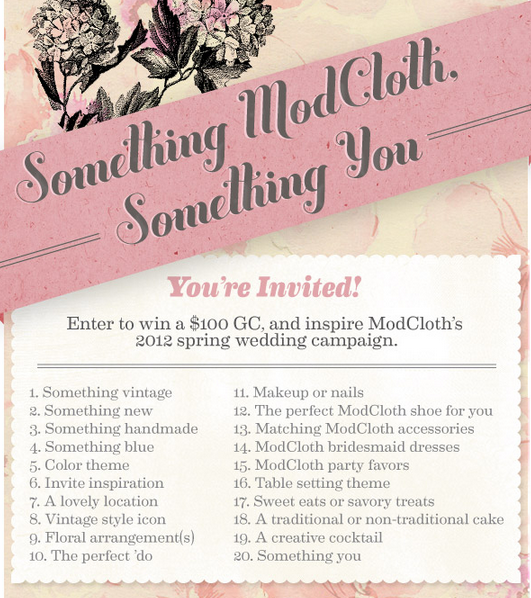 If you’re holding a contest or if you have a special sale for a certain product/service (ie. 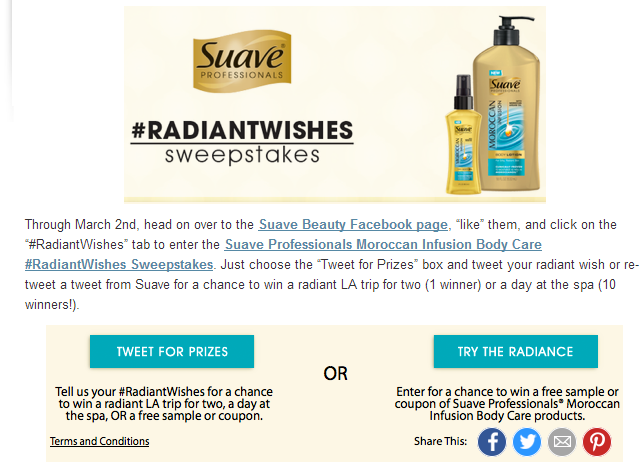 massage), be sure to show fans and prospective customers what they can win or what they can purchase for the special sale. Flipping the camera view mode to record a personal message to help promote the event or special sale helps add a personal touch to your marketing for your customer. Use the description field to emphasize the video message advertising the sale, contest or event and add a hashtag to track conversions and extend your reach. A short video might be just what you need to reach a larger audience. 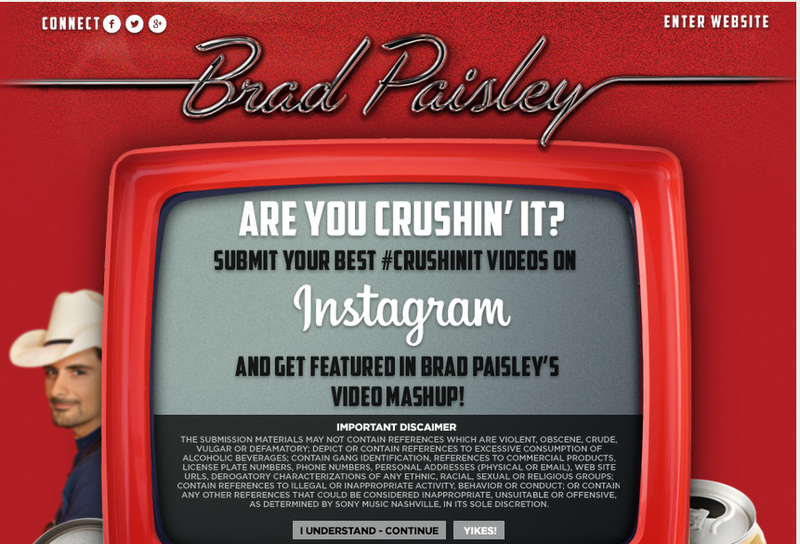 Invite your fans to submit an Instagram video with a hashtag of your choosing to enter a contest or help promote your live event. If your audience is on Instagram, this could be a great way to engage them and generate great UGC content and brand loyalty. It’s also a more organic way to get genuine content to promote your live event. Potential fans will be more likely to believe content their friends create and share as being genuine than that from a company. Social media has blurred the lines of communication between companies and their audiences with brands increasingly turning to real-time, real life social engagement with their customers in order to compete in the marketplace. In turn, this creates a need for companies to be more transparent and open with their audiences. Instagram videos offers brands an opportunity to do this in bite-sized chunks that showcase their style, their workplace culture and gives customers an inside look on how they do things. It helps a brand stand out from its competitors and connect with customers to show them they don’t have secrets to hide and build trust. 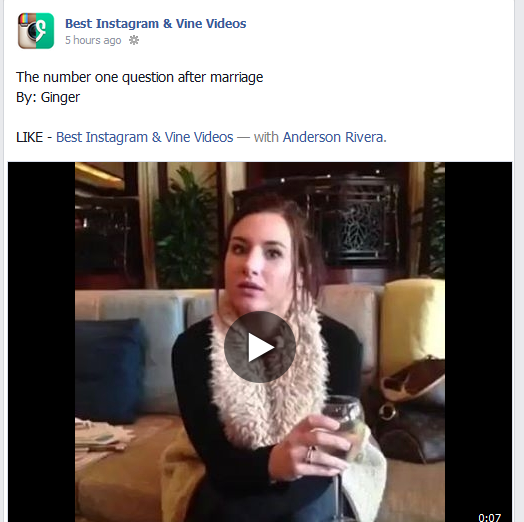 Videos and photos inspire the most engagement (comments, likes and shares) via Facebook. The fact that you’re allowed to view Instagram videos directly inside the Facebook browser can be a huge help to raising community engagement and allowing fans to leave their questions, comments and shares to the brand directly. Instagram video gives you the flexibility to engage with potential customers and new fans in a variety of ways that not only increases engagement, but brings more user-friendly features to the table than Twitter’s Vine. Try it out and see how it can increase engagement amongst fans and improve your marketing strategies! Stay tuned on here for more posts on different strategies for content marketing. But in the meantime, check out how mobile marketing can help you generate leads. Environmental Communication & Sustainability: Ineffective? Although the concept of sustainability and environmentalism has existed for decades, I became more involved with learning about sustainability through interacting with activists, consultants and businesses alike in the sustainable sector two years ago. Enrolling in a special topics course on Environmental Communications & Climate Change opened my eyes to the issues facing climate change and environment and more specifically, the challenges of communicating with the general public about the environment. Environmental communication interests me because of two central issues: does terminology play a part in the effectiveness of environmental communication and what medium is most effective at influencing people on issues on the environment? A former classmate of mine mentioned during a recent conversation that he wanted to de-emphasize the fact that his janitorial company used ‘green’ cleaning products because he believed that the word ‘green’ is overused and therefore passé. Is being sustainable really passé or is it just the language? How could educating the public about the environment and creating awareness around an alternative lifestyle-a sustainable one-be outdated? I believe that when it comes to sustainability and the environment, it comes down to the language and the terminology we use to talk about the subject. If ‘green’ is considered passé and ‘eco’ is considered to be overused and perhaps outdated, perhaps what we need to do is to start referring to ‘green’ products, issues and concepts as ‘environmentally sustainable’. Certainly, it’s not as catchy, but it has the benefit of being true and it describes the heart of environmental communication in two words that you could never do with ‘eco’ or ‘green’. Terminology and language aside, the other issue with environmental communication that fascinates me is the question of how you discover which medium is more effective at raising awareness on environmental and sustainability issues and how to influence audiences’ behaviors accordingly. Activist Tzeporah Berman once told me in a phone interview from her home on Cortes Island that it doesn’t matter if twenty, thirty years from now, everyone on earth is driving an electric car, because it would do very little to reduce our carbon footprint. Why is that? Mainly because while a new behavior is introduced, we have yet to let go of all the other habits that lead to environmental harm. On a local level, I sat down with Andy Orr, who is responsible for corporate communications for the CRD for the Greater Victoria region late last year. We both agreed that much of the behavior of the general public had yet to change in relation to sustainability because suitable and-permanent-alternatives were not available. Take the example of using reusable cloth bags. Certainly, I can use cloth bags for any of my shopping and storage needs, but what about garbage? As I pointed out to Mr. Orr, no one is about to spend money on cloth bags only to throw them out with the garbage. If the general public does not use plastic bags for their garbage, what suitable, biodegradable environmental alternative is available, that is also strong enough to handle heavy and really soiled items? We both agreed that while introducing reusable bags to the general public was a good idea, however, it only introduced a new behavior; it didn’t eliminate other behaviors, because permanent alternatives had yet to be introduced. On the issue of environmental communication, he expressed concern that transitioning over to social media to spread the message of composting would not only alienate the CRD’s existing audience but reduce creditability of the organization. And would it? Certainly, there seem to be two camps within the sustainable sector that are involved with social media: the activists and the eco-consumerists. I’ve personally seen Twitter and Facebook accounts from activists such as Tzeporah on her initiatives such as Power UP Canada, active blogs such as the DeSmog Blog from Kevin Grandia, among others as well as larger environmental activist organizations like Greenpeace. And on the other end of the spectrum, you have businesses who have built their companies on selling eco-friendly, sustainable products from household items to gifts for pets such as local business The Good Planet Company. For businesses and individuals such as these, utilizing social media to raise awareness and attract customers and activists does work. Why? Because their audiences utilize social media on a daily, sometimes even hourly basis. But where does a government organization fit in with the medium of social media? Individual political campaigns nonwithstanding, how does a government organization devote time and resources to utilize social media to raise awareness of their initiatives with a NEW target audience and not neglect nor alienate their current audience? In our conversation, I didn’t have a ready answer for Mr. Orr. But after giving it some thought, I believe that it comes down to two things: individual target markets and the skills of the people who belong to that organization. If the organization contains individuals who are comfortable and knowledge about social media, give them the opportunity to reach out to new target markets on the issue of composting and devote the rest of your resources to the existing audiences.